Big blow to Gujarat congress ahead of the Lok Sabha polls, Congress leader Asha Patel resigned Saturday, accusing the party of factionalism and divisive politics. 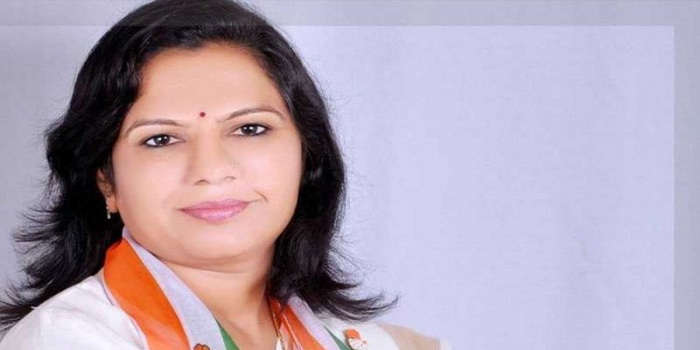 Asha Patel is member of the Legislative Assembly from Unjha in Mehsana district, resigned as legislator and also quit the party. She submitted her resignation as MLA to Assembly Speaker Rajendra Trivedi in Gandhinagar Saturday morning. The Speaker accepted the resignation, sources said. Unjha is one of the seven Assembly segments within the Mahesana Lok Sabha constituency, currently held by the BJP.